Bender Golf was created out of a simple idea of wanting more options for our golf gear. We were tired of seeing the same white gloves with brown belts and loved the thought of wearing color that could match our shirts, hats, or pants. We figured we weren't the only golfers who might feel this way, and so Bender Gloves was born! 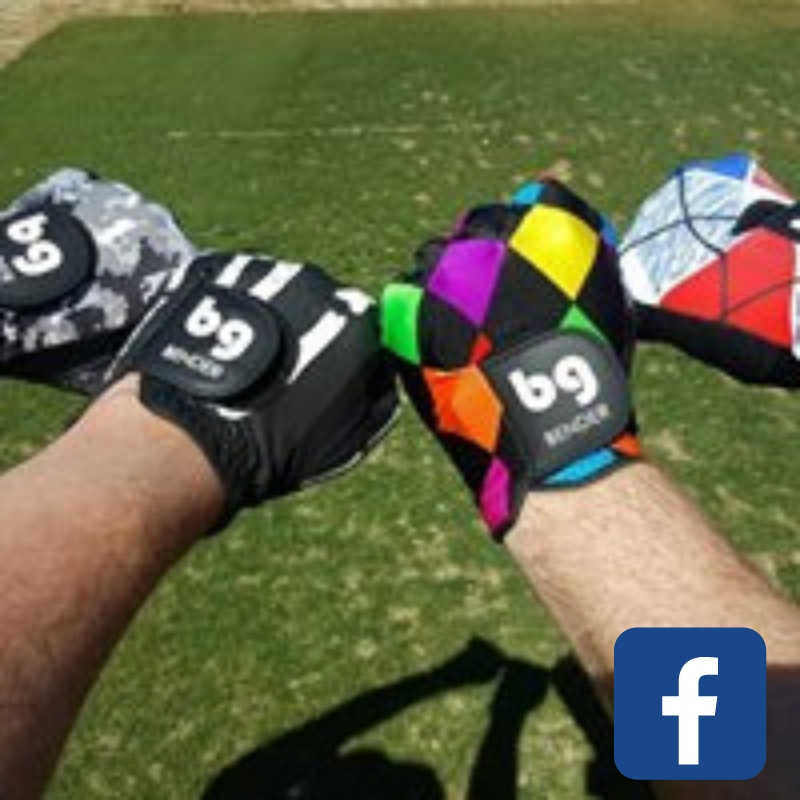 We developed an idea that was aimed at golfers who were looking for gloves with some uniqueness and a bit of attitude! 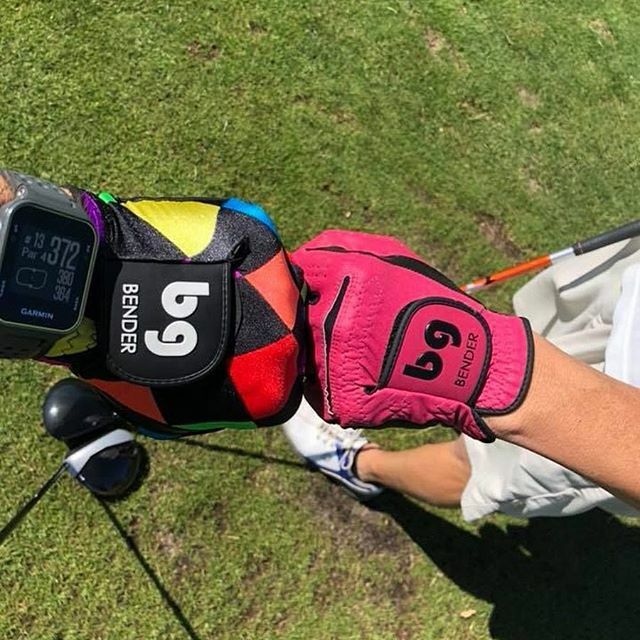 There simply wasn't anything that resembled "fun" when it came to golf gloves, so we took it upon ourselves to kick it up a notch by creating our color golf glove line. Stop by booth #806 for a special show deal: All Gloves one for $15 or two for $25. You can mix and match all colors and designs! It's your golf game, color it your way! 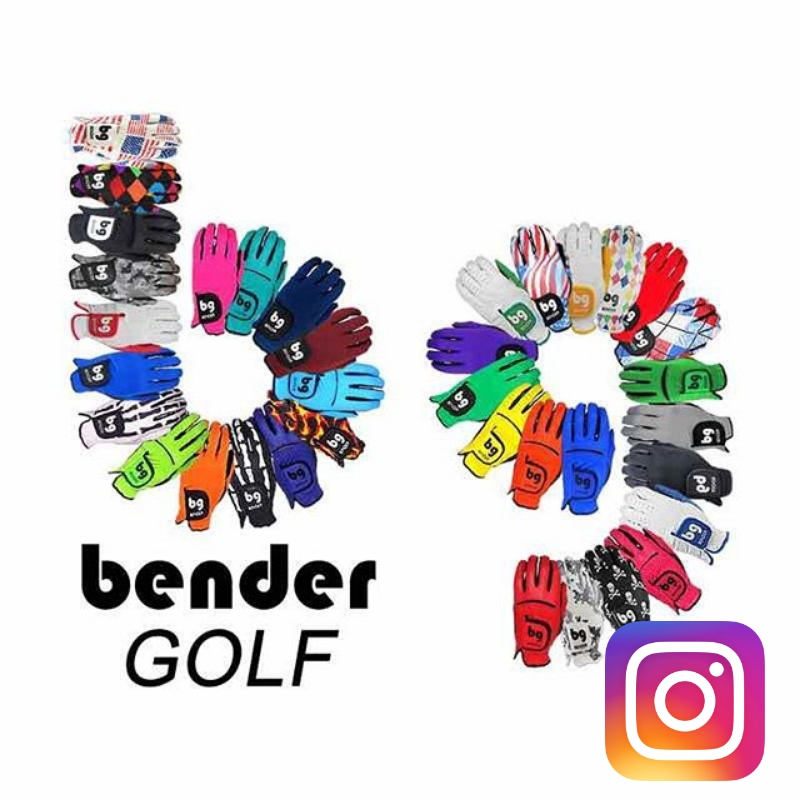 Enter for your chance to win an incredible assortment of golfing gloves, belts, socks and hats from Bender Golf! This prize package is worth over $150!